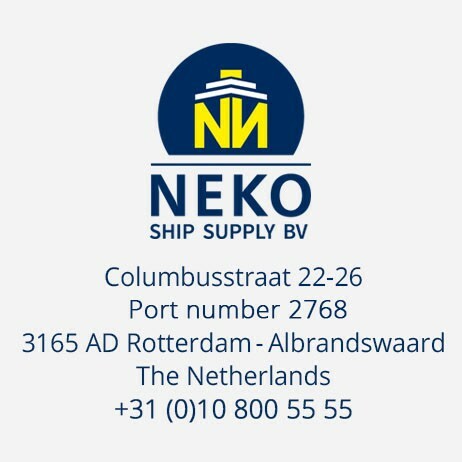 NeKo Ship Supply B.V., located at Columbusstraat 22-26 3165 AD Rotterdam – Albrandswaard, is responsible for the processing of personal data as shown in this privacy statement. NeKo Ship Supply B.V. does not process personal data as on our site no personal data can be left behind. We also do not make use of social media plugins. NeKo Ship Supply B.V. does not process personal data. NeKo Ship Supply B.V. does not make decisions based on automated processing on matters that can have (significant) consequences for persons. This concerns decisions taken by computer programs or systems, without a person (for example, an employee of NeKo Ship Supply B.V.) being involved. NeKo Ship Supply B.V. does not store personal data. 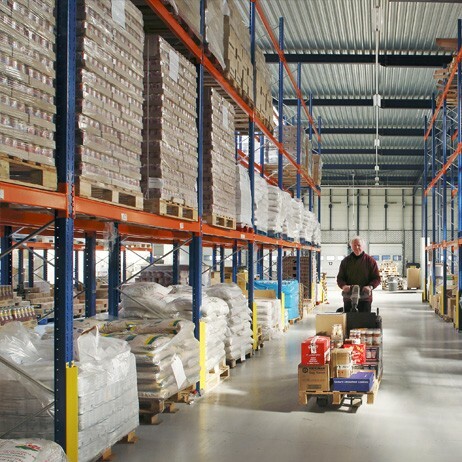 NeKo Ship Supply B.V. does not share personal data with third parties. NeKo Ship Supply B.V. only uses technical, functional cookies and analytical cookies that do not infringe your privacy. A cookie is a small text file that is stored on your computer, tablet or smartphone when you first visit this website. The cookies we use are necessary for the technical operation of the website and your ease of use. 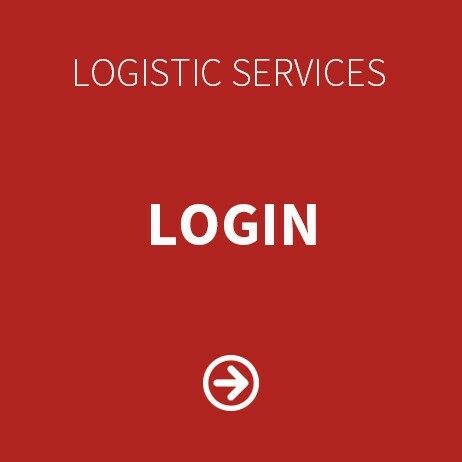 They ensure that the website works properly and remembers, for example, your preferences. We can also optimize our website this way. You can opt out of cookies by setting your internet browser so that it does not store cookies anymore. In addition, you can also delete all information previously saved via the settings of your browser. 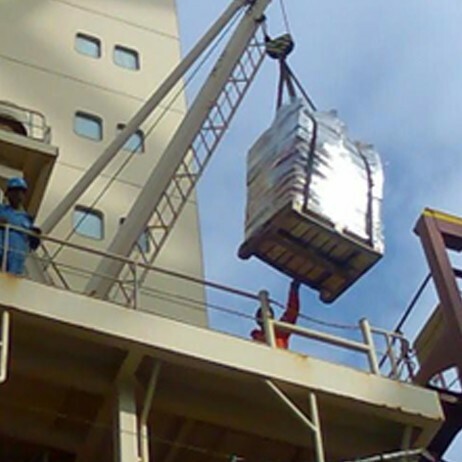 NeKo Ship Supply B.V. takes the protection of your data seriously and takes appropriate measures to prevent misuse, loss, unauthorized access, unwanted disclosure and unauthorized modification. If you have the impression that your data is not secure or there are indications of abuse, please contact it-department@nekoship.nl.